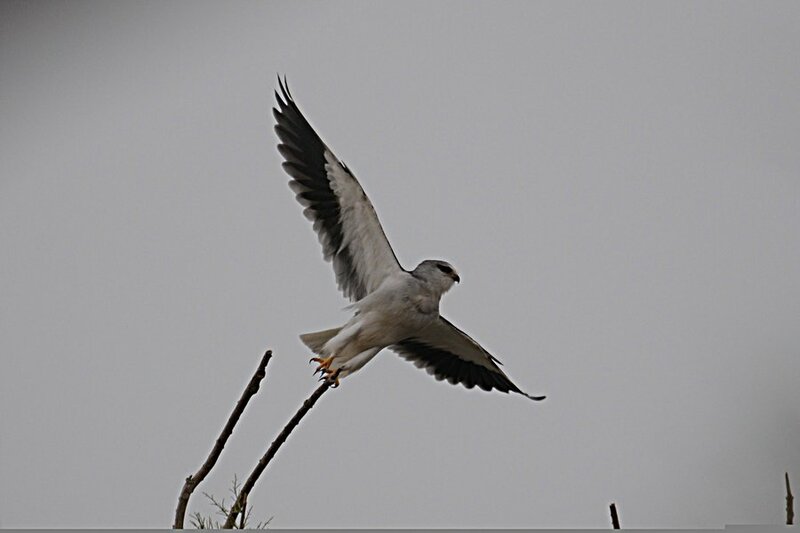 The Black-winged Kite (Elanus caeruleus) is still present in Dhahran and has now been present for almost a month. 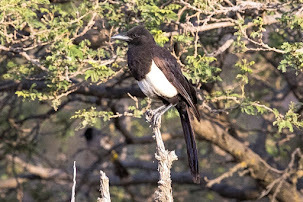 It tends to use the same stand of trees for sitting on each day and hunts mainly over the spray fields looking for birds and rodents. 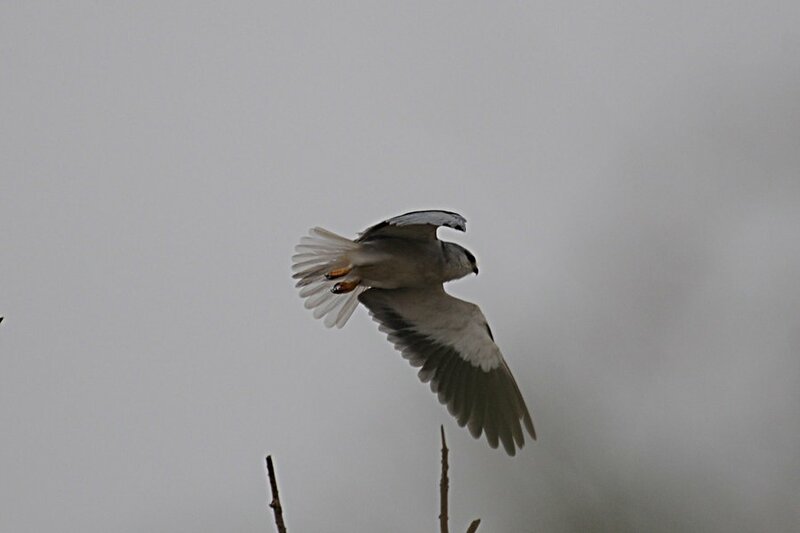 This bird is of the eastern sub-species Elanus caeruleus as it had very dark under-wing markings on the secondaries unlike the more western race Elanus caeruleus caeruleus. 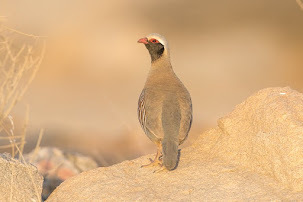 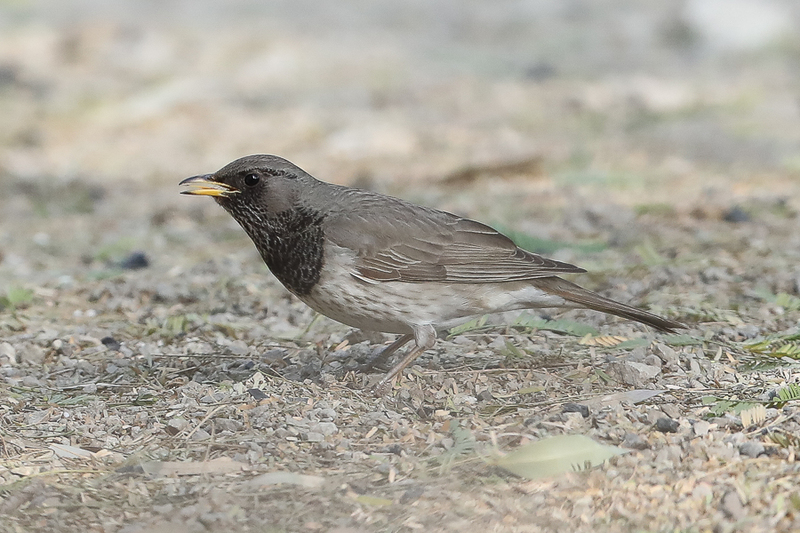 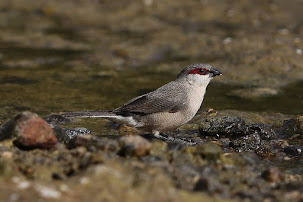 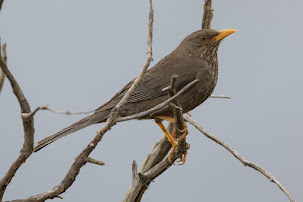 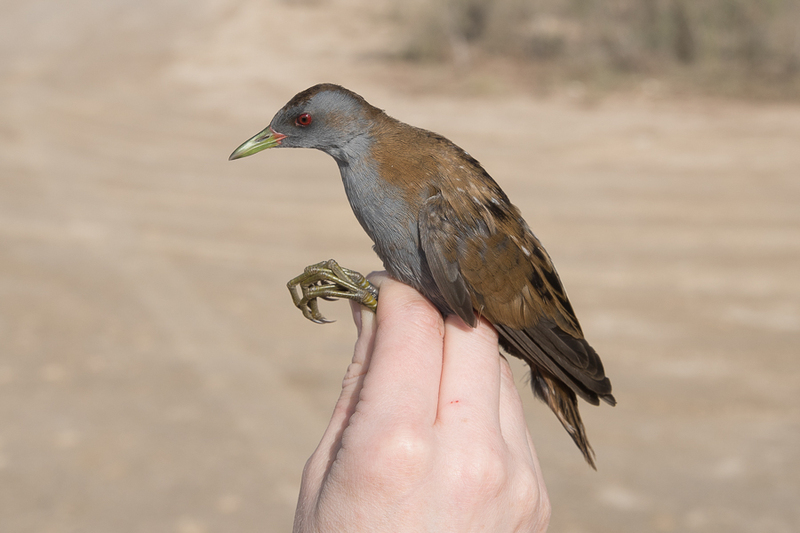 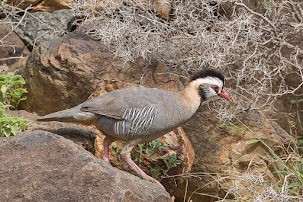 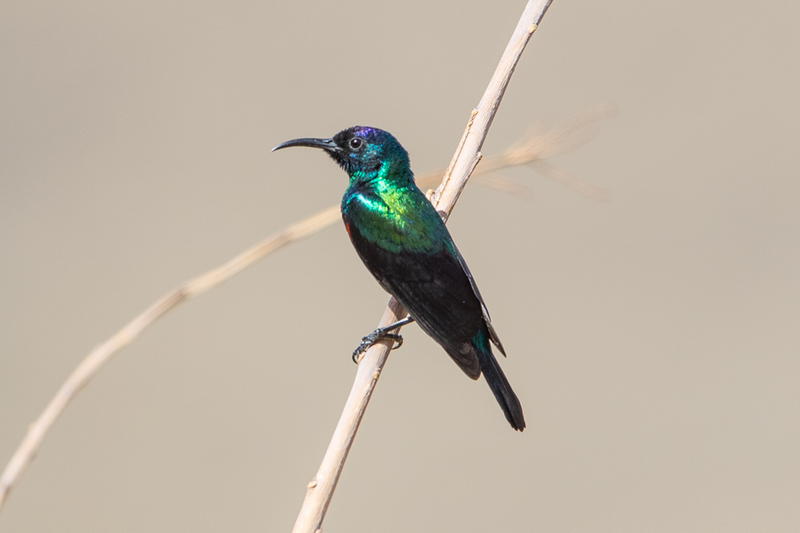 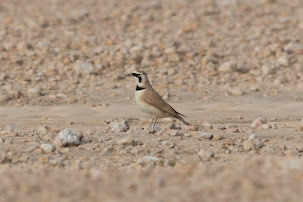 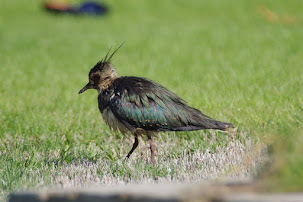 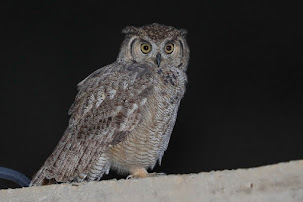 This is the first record of this sub-species for Saudi Arabia and shows it comes from Pakistan or eastwards. 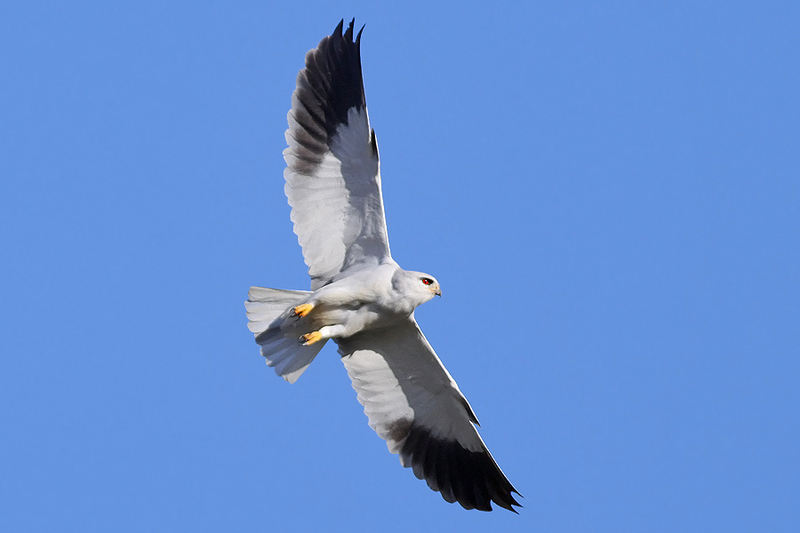 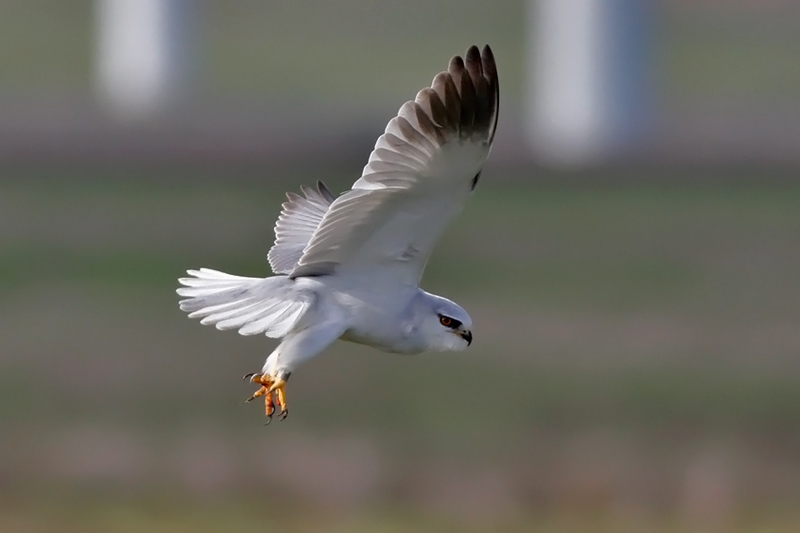 In Europe the Black-winged Kite is rare and local with increasing breeding only in southern Portugal, central and southern Spain & south-west France. 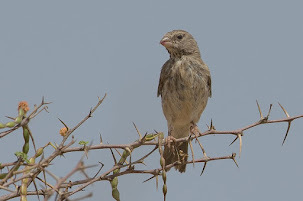 They also breed in North Africa in parts of Morocco, coastal Algeria & Tunisia, and the Nile Valley. 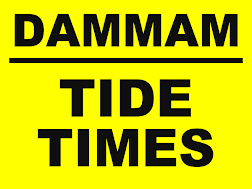 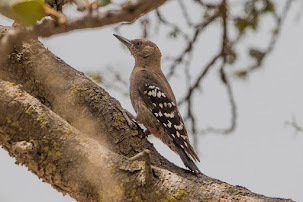 Numbers are increasing in Egypt but declining in northwest Africa. 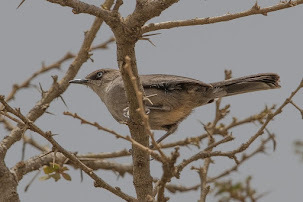 South of the Sahara it is a common and widespread species from Senegal to Ethiopia and south to the Cape including Madagascar. 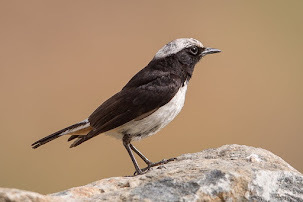 In Asia they breed in the south-west of the Arabian Peninsula and from Pakistan, through the Indian Subcontinent, south-east Asia and the Philippines south to Sumatra, Borneo, and Sulawasi as well as in central and eastern New Guinea. 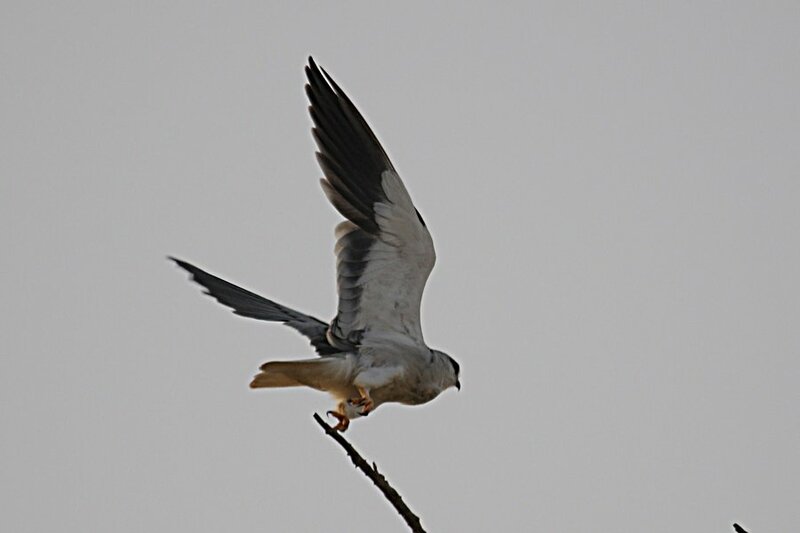 They are mainly resident over much of their range but some undergo erratic movements. 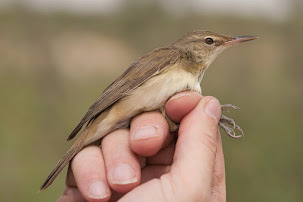 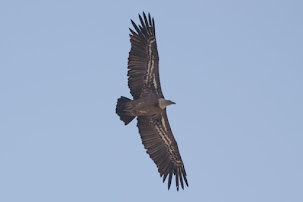 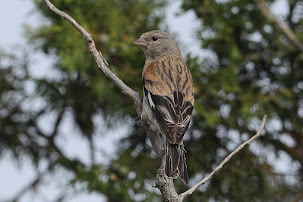 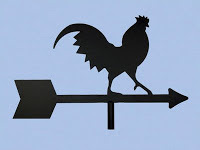 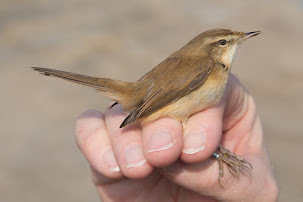 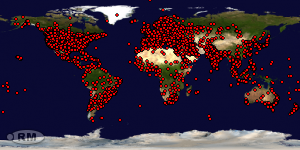 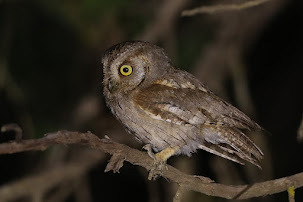 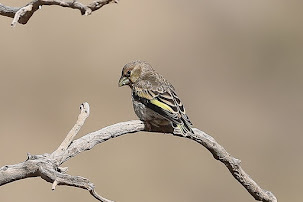 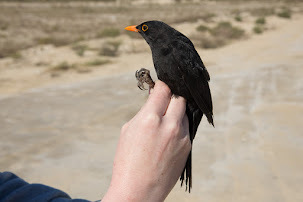 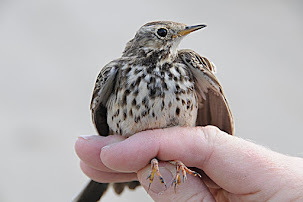 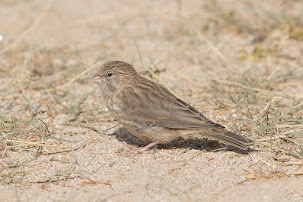 Recorded as a vagrant in a number of European Countries as well as being recorded in Italy, Turkey, Cyprus, and the Middle East, with birds to these areas presumably coming from north-east Africa.